Situation: You are the web master for your organization and want to link to Schedule Master. 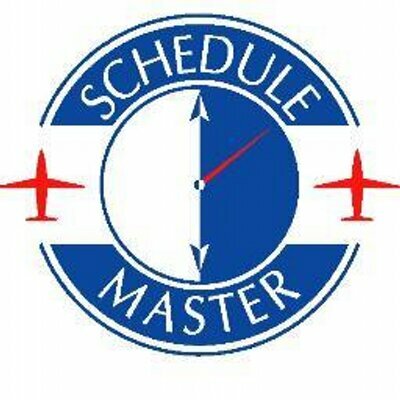 Solution: If your organization is a current client utilizing Schedule Master and in good standing, you may display the Schedule Master logo on your site, or provide a login link for your members. Note: This code will open a new window for Schedule Master. This will leave your web site open and allow our autologin feature to operate properly.